Either direct into soil or in pots to plant out later if clubroot disease is a problem in your soil. Firm down well when planting out. 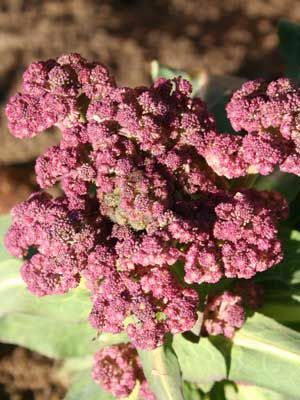 For green summer broccoli, see 'Broccoli (Green)'.